Disney is tactful when dealing with charting positions and sales numbers connected with the soundtracks of their animated films. Soundtracks of Disney films, beyond a doubt, are perfectly polished and worth listening to. 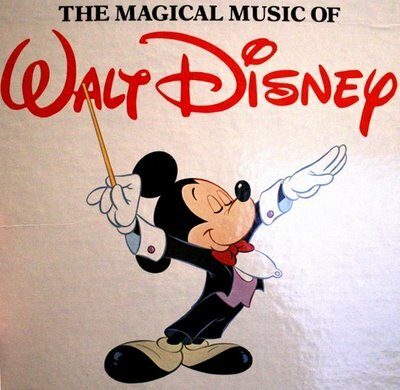 If you are one of those music buffs who bounce with joy by listening to music, you won't miss top Disney soundtracks that enjoy a flurry of critical praise, ranging from The Lion King to Frozen. Or you happen to be one of those people who have a hard time to experience joy from music, pay attention, you may encounter the problem of musical anhedonia found by a latest University of Barcelona study. Relax! Why not try Disney movie soundtracks from which you can certainly find your favorite one and get much pleasure? Find your loved one from the below best Disney songs recommendation! 3.4 million copies have been sold so far although Frozen soundtrack download is available online. This number is quite impressive and tops this year's million sellers, Taylor Swift's 1989 (3 Million), and In the Lonely Hour by Sam Smith ( 1.05 million). It even once snagged the top spot on the Billboard 200! The Frozen soundtrack YouTube visit is a good presentation of its continued and unabated popularity. Its lead single, Let It Go, Do You Want to Build a Snowman, Love Is an Open Door are all worth listening to. 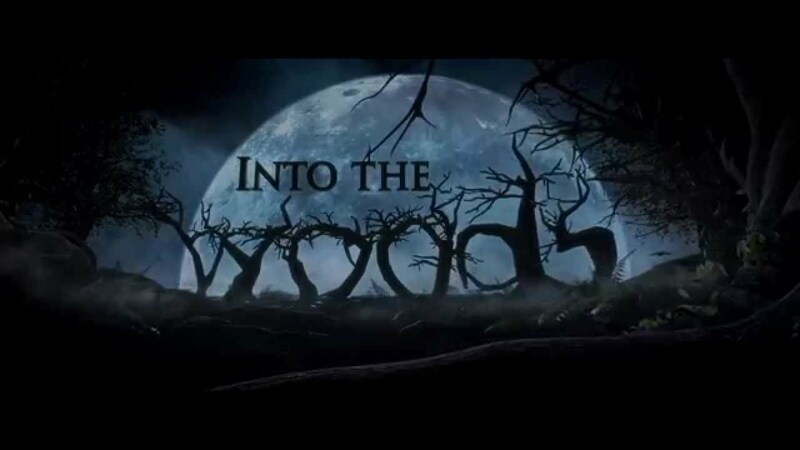 It's in vain to eagerly await the release of Disney movie Into the Woods that will not hit theaters until Christmas Day, December 25, 2014. Starting appreciating the songs now to find some clues is the right way to go. The 50-track Disney soundtracks Into the Woods can be downloaded and streamed via Spotify now! Prologue, Moments in the Woods, Stay with Me, Cinderella Runs...You'll never get tired of listening to the full album! "This is the music score of another top Disney animated movie (also a Marvel franchise as well). I love the mix of futuristic sounds and traditional music from the far east as the smooth flow of the music as follows Hiro and his big inflatable buddy Beymax (who is more than enjoyable) as they and their friends come together to stop a dangerous foe from destroying San Frantokyo. "A must for fans." 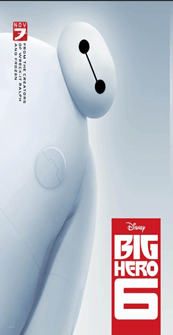 Featuring Immortals written and recorded by American rock band Fall out Boy, Disney movie soundtracks for Big Hero 6 was available on November 24, 2014. Frankly, songs from Big Hero haven't achieved a tremendous success as the Frozen did, but numerous downloads and endless praise of Disney movie songs of Big Hero 6 proved something. It's heady stuff for Big Hero 6 fans to get Big Hero music now! Online free Disney music listening will make me, a dyed-in-the-wool musical fan, slightly deflated. I have a predilection for Listening to these full Disney album on my way to work or travel after having downloaded MP3 Disney movie songs. Actually, to free download of Disney Soundtrack is within easy reach not considering copyright infringement. But certainly we prefer a paid but safer way to accomplish these songs download. Purchase from iTunes? Amazon? Spotify? Definitely no! It costs too much. 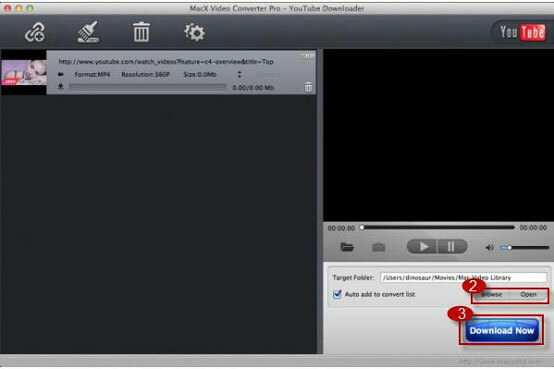 MacX Video Converter Pro, a first-rate Disney songs downloader is what all you need. Successfully downloading soundtrack, like Disney Frozen full soundtrack list, Big Hero 6 full album from YouTube is easy and sure with the aid of this top YouTube downloader. You'll be satisfied to find that it never fails in converting downloaded Disney soundtrack to MP3, AAC, AC3, iPhone ringtone, MP4, MOV, AVI and over 180 video formats and 14 popular audio formats on Mac OS X (El Capitan and Yosemite included) as well as PC (Windows 10 supported). which means that you can offline listening to your downloaded Disney music in any format or any resolution on your iPhone XS/XR/X/8/7/6/6 Plus, iPad Air 2/Mini 4/Pro, Android devices etc. on the road following your bent. Don't forget to use this handy program to download Disney movies, TV shows, video clips to offline watching because Disney soundtrack is surely not enough. By the way, you are also given the access to download Radio Disney Music Awards 2018 video taking place on June 22. Attention, Taylor Swift, Ed Sheeran, Selena Gomez, Shawn Mendes, Taylor Swift, Maroon 5 are among this year's nominees. That said, you may use the tool to save your favorite artist's song. Here I take downloading Disney Big Hero 6 soundtrack as an example. Below is the guide directing you how to save your favorite Disney songs offline from YouTube. Step 1: Free download and run this powerful Disney songs YouTube downloader. Paste the URL of the song open in YouTube. Launch it and hit "YouTube" button. Click "analyze" to load the music video by copying and pasting the video URL from YouTube. Or click "paste & analyze" button to automatically detect videos open on website page. Step 3: Click "Download Now" and start downloading hit Disney soundtracks freely. Note: To convert downloaded songs for Disney movies to other video formats, select "Auto add to convert" and later the software will automatically jump to the conversion page. 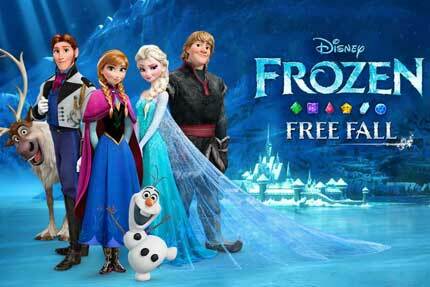 These steps are also applied for Disney Frozen soundtrack list or other Disney songs download.